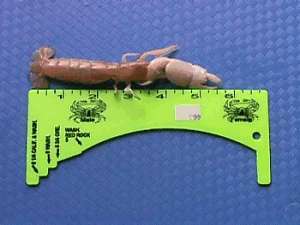 Shrimp Scent and more Products at The Tillamook Bait Company in Tillamook Oregon, Salmon eggs, shrimp and fishing reports for The Wilson, The Trask, The Kilchis! sturgeon scents and egg Scent in our 24 hour vending machine! 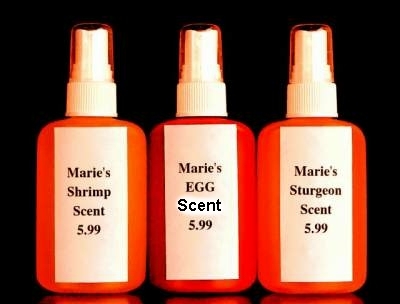 Marie's Shrimp Scent is famous, from coast to coast! All scents are made from the real natural baits. All scents are SUPER POTENT! Marie's Shrimp Scents should be refrigerated to guarantee maximum potency. Marie's Scents have been tried and proven as a highly effective fish attractant. plug, spinner, corkey, kwik fish, or any artificial lure. Please feel free to contact us about any specific questions or combination scent orders! I have had such an overwhelming response to my scents and fishing products, that I put up two more pages about my products. These pages are graphic intensive, so be patient. Priced at only 14.99 each! 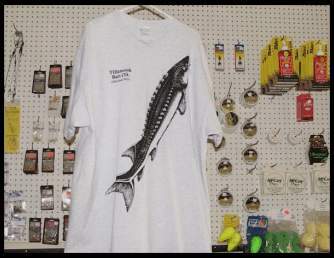 Picture of a Sturgeon on the front with TBC logo. 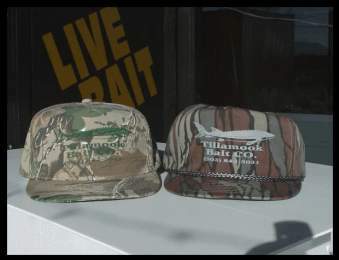 The Tillamook Bait Shop Discussion Board and River Reports! We can also ship your bait UPS!! or the order will be shipped C.O.D. You can get bait any time of day or night! The machine takes One dollar and Five dollar bills only. 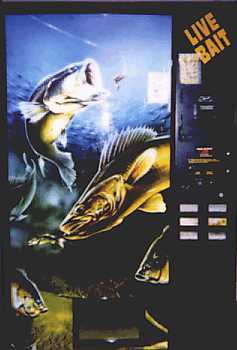 It's kind of like a pop machine, but with bait! The machine holds sand shrimp, worms and Chinook eggs. Check us out at Ifish.net!